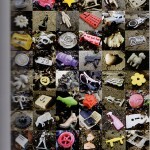 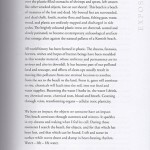 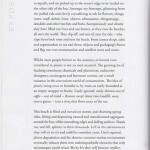 I was asked to contribute something to this new book about my relationship to the beach and to plastic. 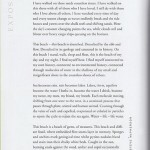 You can view it below. 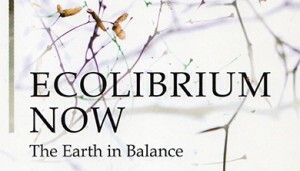 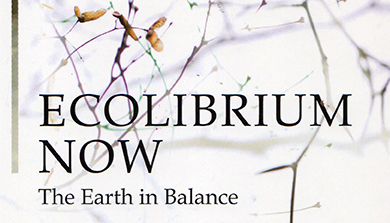 From the Ecolibrium Now website : ” A book by artists, writers, poets, farmers and others who support the creation of a new international law to protect nature from Ecocide” you can buy the book directly from their website.